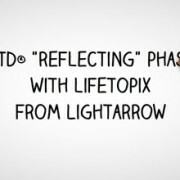 Team LightArrow is very excited about some of the improvements we are making in the 5.0 update (free for all existing users) of LifeTopix. It’s already been submitted to the app store for review, and we are keeping our fingers crossed that it’ll be available to our users in the next few days. 5.0 looks very different. 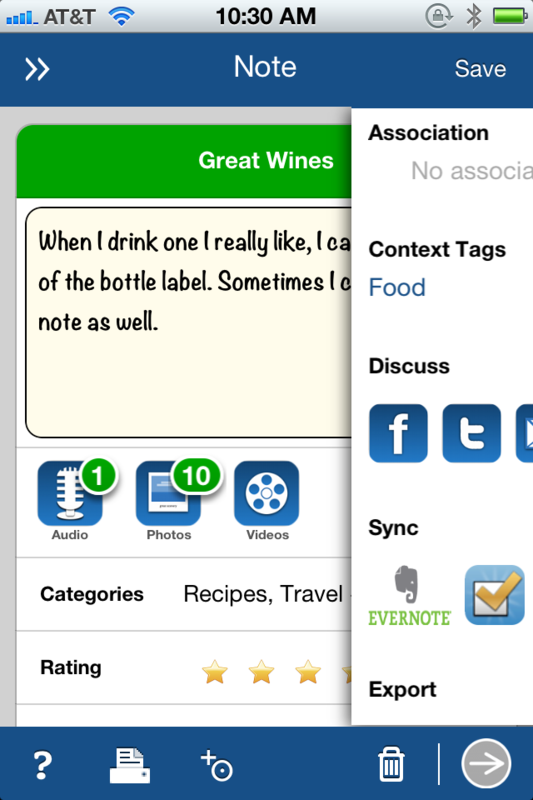 We took a lot of feedback from our users on usability and a more powerful way to navigate between views. The new features in 5.0 are listed in Our Roadmap page, but we wanted to share some of the screens here for our users for a sneak peek. 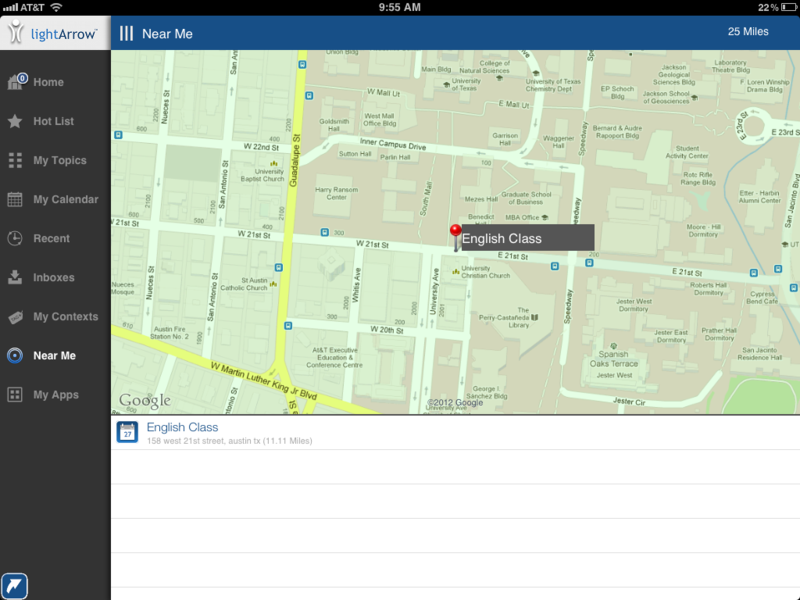 We hope you like the way 5.0 looks and works. We are hopeful that no changes are required to be made for the approval of this update. Here are a few more screenshots! 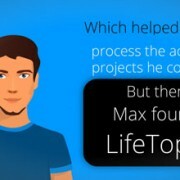 We cannot wait until our users get their hands on LifeTopix 5! As always, we’ll continue to improve the app and have some amazing things in store over the next few months. Thank you for taking the time to view these screenshots. 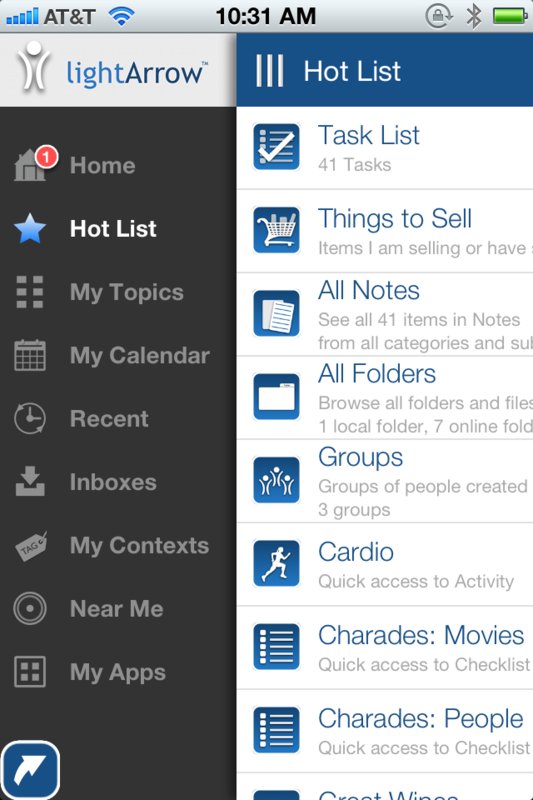 Do you have a desktop version of this app? We have a free Mac OS Client App, LightAr­row AirAc­cess™. 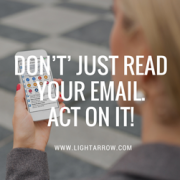 It is a pow­er­ful and effi­cient desk­top client that allows you to con­nect, wire­lessly, from your Mac to the LightArrow App run­ning on your iPhone, iPad, or iPod touch. 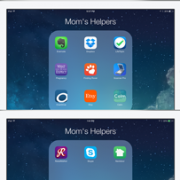 It makes data entry eas­ier into the app by being able to use the Mac’s big­ger screen and key­board. It han­dles a sub­set of the data sup­ported by Life­Topix and My.Agenda. We are also currently working on full-fledged desktop apps for Mac OS and Windows 8.1. Thanks for the great suggestion. We hope to add loan and payment calculators and similar utilities into our Finances section in the future. I have a feature request. How about the ability to optionally set a tax rate on each shopping list item, and if set, add the percentage amount to the item price and calculate the total item cost? As an example, I know of a tax rate that applies to most items in a shopping list at the rate of 8.675% If lifetopix could take the item price multiplied by the number of items calculate the tax amount against that, generating the total cost for the item, would be a tremendously useful feature. That’s a great suggestion! We’ll try to implement a configurable way of doing this in the near future. I have a request for a feature I would like. I would really like to be able to make a customizable template for a written log. I really want to do a gratitude journal of sorts, but I want to make my own catagories, I.e. what did I accomplish today? What good deed did I do? Etc. and I want to be able to change it as I change so that I can do a nightly check in with myself and my life. It seems like this could be fairly simple to add to this app if u created a function in the logs to make some text boxes. What a great idea! We are looking at adding two things in the near future that may help. 1. Daily checklists/to do lists from an execution perspective to make it easier to for certain things are done on a daily basis, and 2. Log forms with long items that support text responses (today they are primarily numeric responses with associated comments). We think the second one would allow to create a “daily form” that allows you to journal notes across several things in a custom form that you create. As we make more progress on defining how these features would work and plan them for a specific release, we’ll update our roadmap page. I’m really looking forward to this update! I also am excited to see the integration with popular online services. I wonder if caloriecount.com and mint.com are on the radar? Those are on the radar. We are investigating if they support other apps to integrate with them. Your app is one I use all the time. I was unsure in the beginning but the more I use it the more I like it. 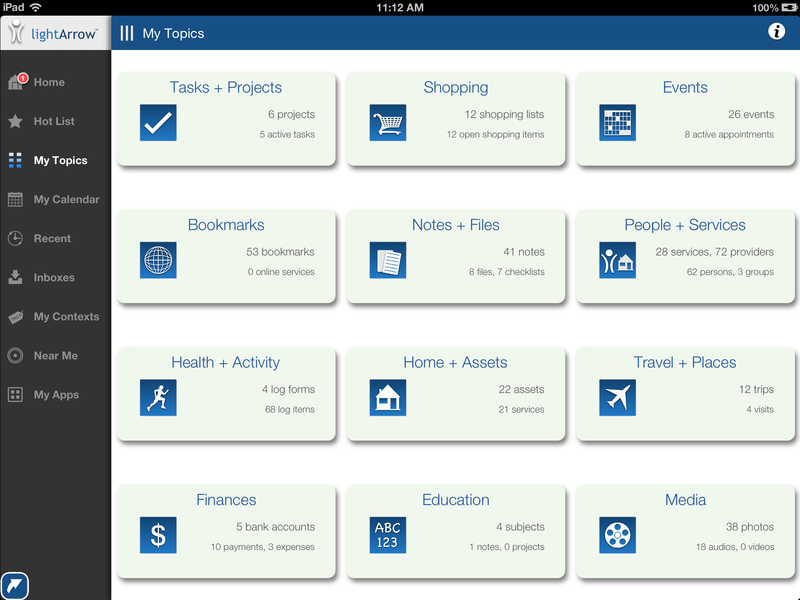 I have looked at other productivity apps but find this app to have the functions I want. I use this to enter all appointments and events. I really like how easy it is to customize (I will admit at first it took some time to get used to). I love how easy it is to have all my events in my phones native calendar. The charts in the log section are very sharp. I mentioned adding charts to the finance section in a past correspondence and was wondering if that might be something you would add. It would be nice to see the totals entered in various accounts linked to one chart for a net worth view. Keep up the good work and I look forward to updates. Thank you, Paul! We really appreciate hearing your experience and your kind words! 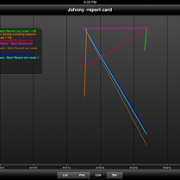 Yes, we do plan to add charting to other areas including the Finances topic. We hope to be able to do that in the not too distant future, but we have not identified a specific release yet. There is indeed so much we want to do! 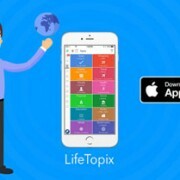 We are truly excited about where we’re taking LifeTopix with the participation of engaged users like you. The earleir UI was unique with its transparent sheet look. Miss it. Is there a way to bring bakc the font colour and size back to what is was ? Would make reading alot more easy , especially on the task list. 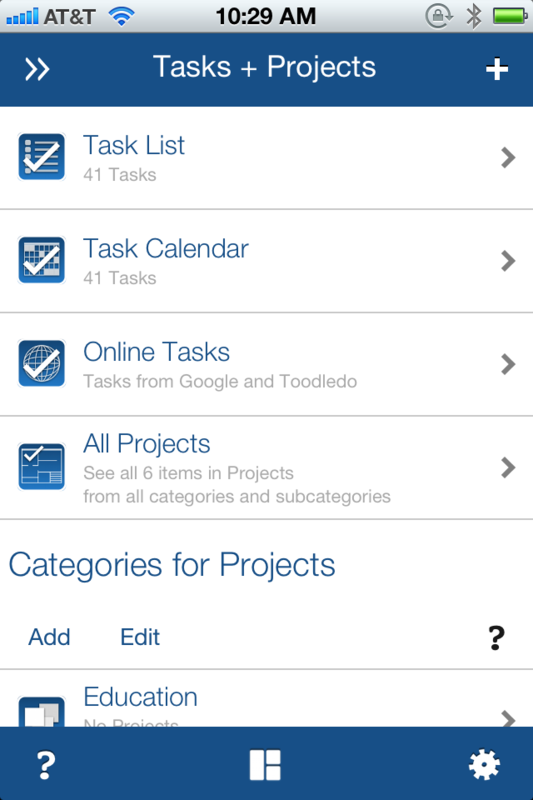 One other problem : the font size on the task list resizes automatically . As a result , the task list has multile font sizes , some of them unreadable. This happens even though there is a still a lot of space left in the row and there was no need to resize. Am sure this is a bug. Please correct this. We will look into providing font size selection for better readability, as well as the unnecessary resizing you’ve pointed out. We hope to include that in an update in the near future. The update 5 is Perfectly way ahead in UI and feasibility. Home view is very clean and clutter free. Actually after using new Update 5 , i am complete on my Productivity and Found myself to use this app at its utmost Potential. Life topic is my most often use app on my iPad and after update 5 it’s nearly Perfect. My Request from you guys from Last 6 Months in app review in app store and on website , that is Please Provide Window 7 client for Computer. It’s is very critical and most demanding update from lots of user. I think you folks should revised your Road map , and bring window client on top priority. Please Guys , I ll be thanks to extent. We are so thankful for your comments and kind words! You are absolutely right – the demand for a Windows client is very popular. We have not been able to make the progress we wanted to. We are a small and dedicated team, and doing the 5.0 update was so important to our users that we completely focused the entire development team on that for the last few months. We are truly happy that users like the update. We will restart our Windows client work asap and hopefully have a better idea of the date in the next few weeks. Hi, trying out the new version and like it so far. Does this version have icon badge notifications that show how many tasks/events are due for the current day? I can’t seem to find this option. The icon badge can be enabled for the app in the device Settings under LifeTopix. 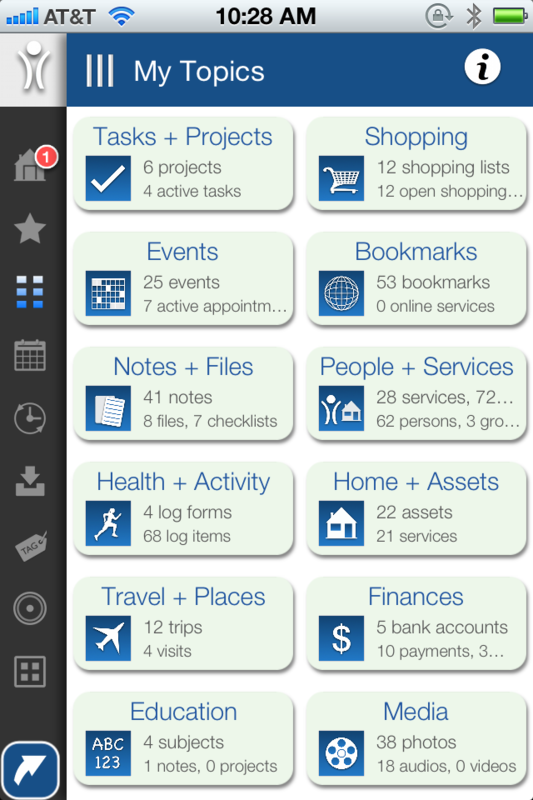 The count on the badge will be the same as what is shown in the Alerts section of the Home view in LifeTopix, which is basically all the overdue items (tasks, bills, shopping list). The way to see what all is due for today is the What’s Next section in the Home view. Thanks for your quick response. I’d really like to see an option for badges to show up the day tasks/events are scheduled before they are due. This would be much more helpful to me instead of having them show up after the event is due. That makes perfect sense. 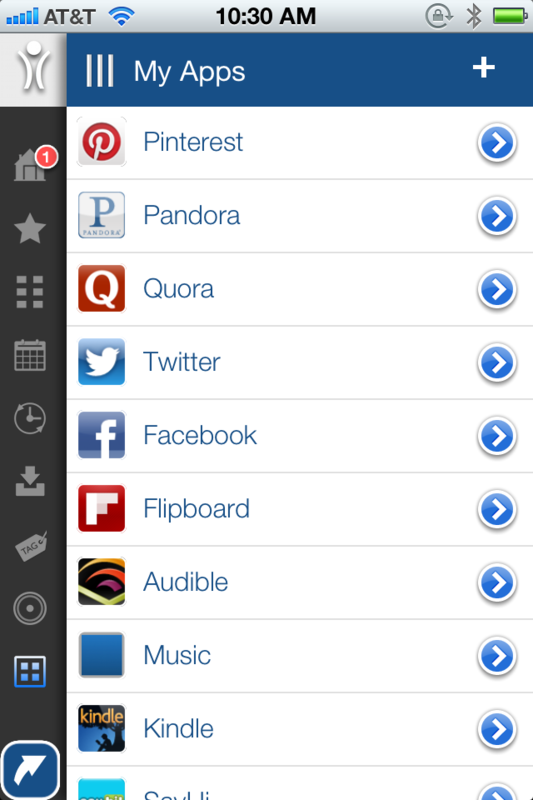 We will add a config option that includes today’s items in the Alerts count which would be the same for app icon badge. We hope to do this in the next feature update (5.1). Wow, that would be perfect, and totally meet my notification needs. Thanks for being so responsive to your customers!! Hello folks, you have done a great job with version 5. I love the new look and it generally improves user’s experience. Keep on like this. I was experiencing constant app crashing when I installed the 5.0 update. It could not get past the MSG that informs you of the download time. I had to completely uninstall the program and redownloading. We are so sorry to hear that the update did not go smoothly the first time. Thank you for letting us know via the app store review that it worked the second time. I love the new look!!! I’ve been wanting a week look for the calendar and it seems as if that is available now. Thank you for all your hard work!! Thanks, Kim! 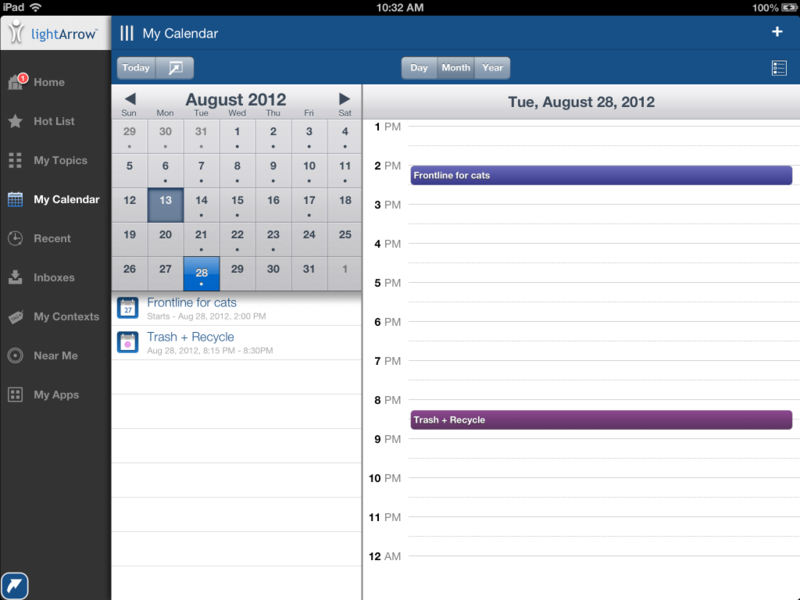 The week view is not there yet – we are adding it to 5.1 (due out in 3 weeks or so). There’s going to be a true week view?! It feels like Christmas! lol I was happy about the what’s next view. You guys rock it!!! Just started using your app. So far looks very good. Under shopping it would be nice if you have a sub category of ITEMS TO RETURN. You have the shopping list, but sometimes all of us buy something that after we get home either doesn’t fit, or doesn’t work etc. it would be nice if we are able to keep track of these items we need to return to the store with the receipts to exchange or get our money back. Location alerts would be great with this sub category. Many times I have passed the store I needed to return an item to and had the item sitting in the back seat of my car but forgot. That’s a great suggestion. Our pre-built list “Things to Sell” is very similar. Just like regular shopping lists, it allows associating the seller for the items, and sellers can have locations, so that these show up in Near Me. Doing a pre-built list very much like that for “Things to Return” would be very useful. We do plan to add automated location based alerts so that you don’t have to view Near Me section to see what’s close by. I like it! Can’t wait to play with it. I keep checking App Store for updates. I was wondering though if the iPad version has a portrait mode? There’s no pictures, but I assume it’d be similar to the iPhone pics. Thank you, James! We can’t wait for it to be approved and available to our users ASAP. 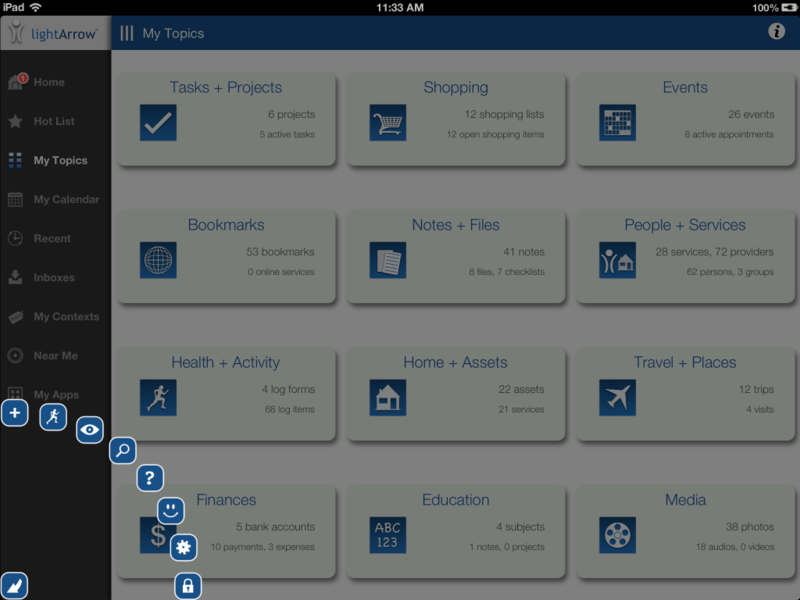 Yes, on the iPad it supports both portrait and landscape modes.